If you want to brighten up your home or transform your surroundings with a piece of unique artwork that depicts the capital, or if you are looking for a striking abstract picture, then there are a number of pieces that are perfect for the London art lover. Abstracts began to gain momentum in the nineteenth century. In the 1930s, London was a mecca for abstract artists and abstracts are still very much part of the London art scene to this day. In modern times, abstract art has continued to grow in popularity and its many different forms, colours and compositions continue to capture the imagination and remain relevant in the twenty first century. Lucy Art sells a collection of abstract paintings that capture the mood of London living. As with the other collections offered on the website, colours are available as shown or they can be customised to suit your personal preferences or your colour scheme at no extra cost. 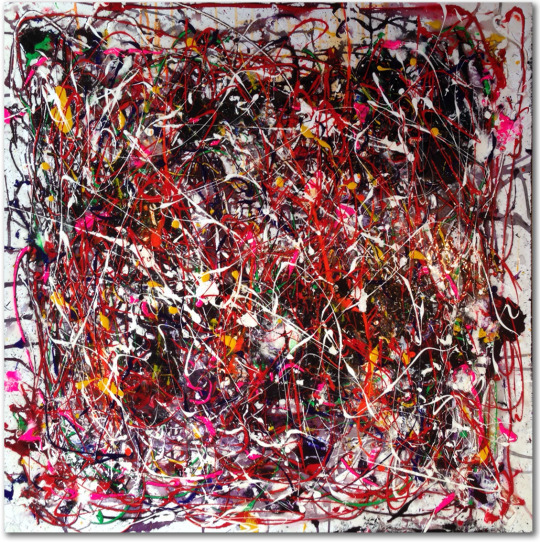 The vivid abstract paintings, which capture different moods and feelings, are supplied ready to hang and they are painted in high-quality acrylics. 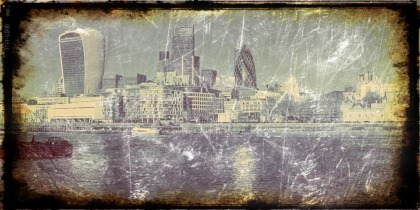 For those that are looking for a completely different view of London like they have never seen before, Lucy Art has a range of abstract canvas prints that capture classic images of the capital in a unique way. You can also send in your own photo to let Rob Haigh create a personal piece from your own photograph. The above piece was created by artist Rob Haigh. The image is printed onto high quality canvas and finished with giclee laminate to help protect the artwork from damage. The artwork is created from a photo taken by Rob; they are then transformed into a ready to hang canvas print or they can be supplied ready to frame locally. The completed picture is printed on high quality canvas and finished with giclee laminate to protect the artwork and enhance the colours. 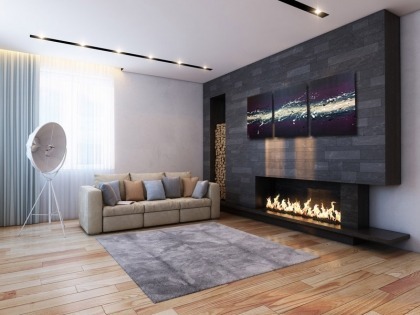 Our three piece giclee canvas prints are suitable for London apartments with modern, open plan layouts that are often in need of that little bit extra to help complement the overall look. The three piece canvas art pictured above has been created by Rob. As with our other paintings, our high quality art on canvas come in a choice of set colours or buyers can opt for their own colour theme. Please get in touch if you have a brief in mind or have any questions.